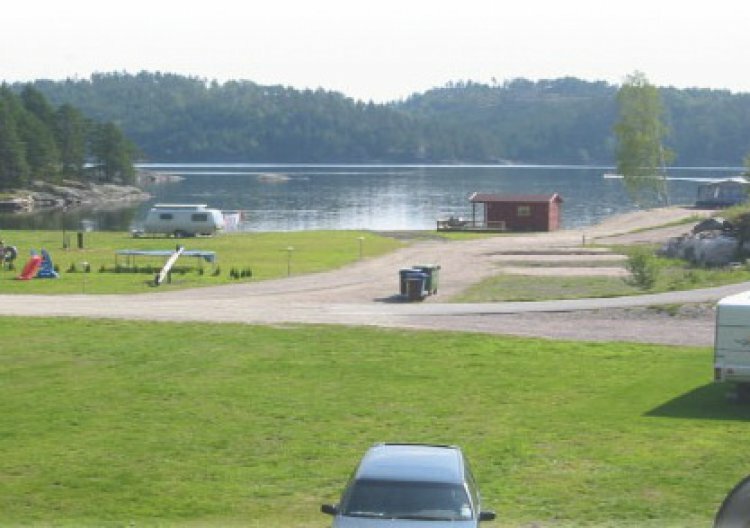 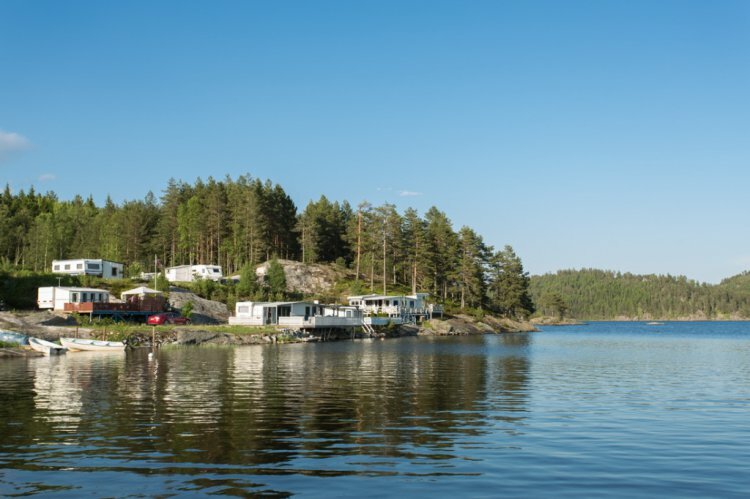 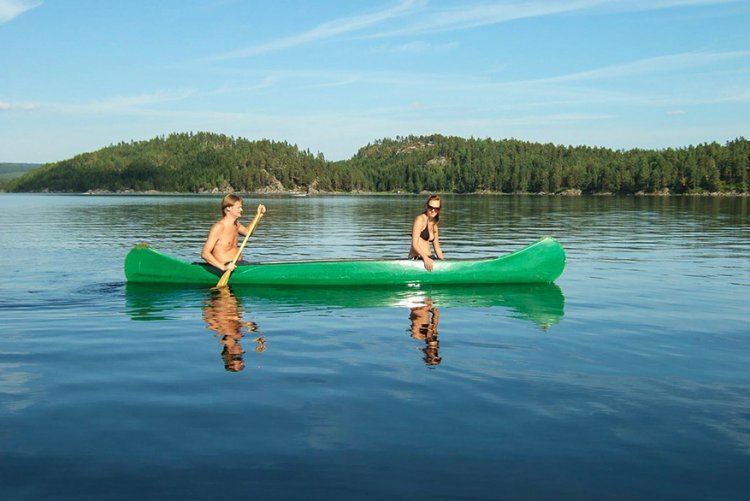 Located in scenic surroundings 40 km from Kristiansand. 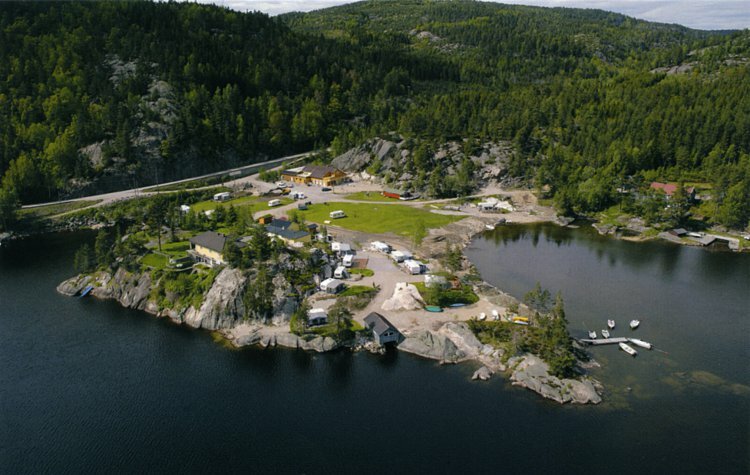 One little modern camping with all facilities. 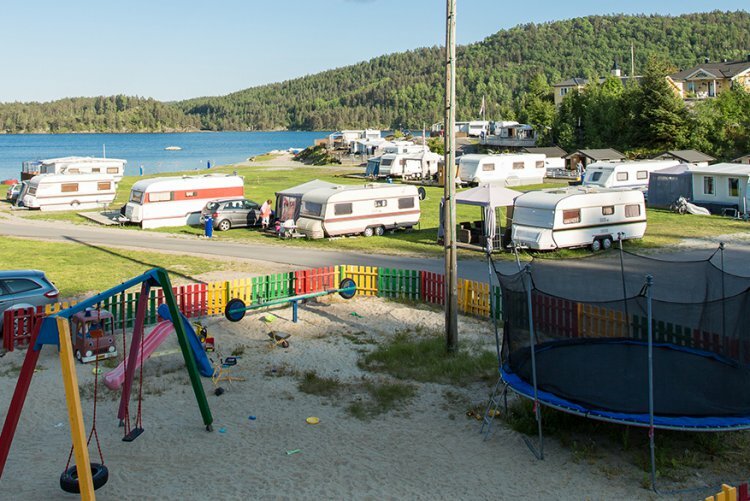 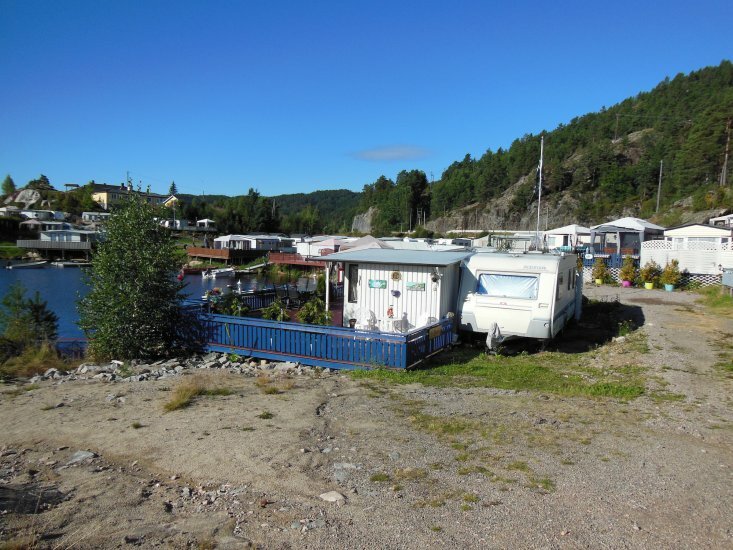 We have the opportunity for summer, winter and all year–round camping with facilities-sheltered located. 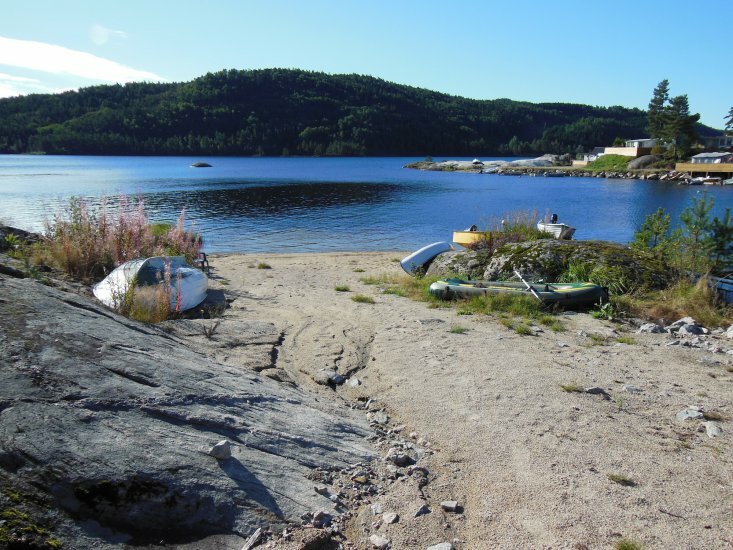 Besides marked trails one site, place near Setesdalsbanen 29 km and Kristiansand zoo 50 km. 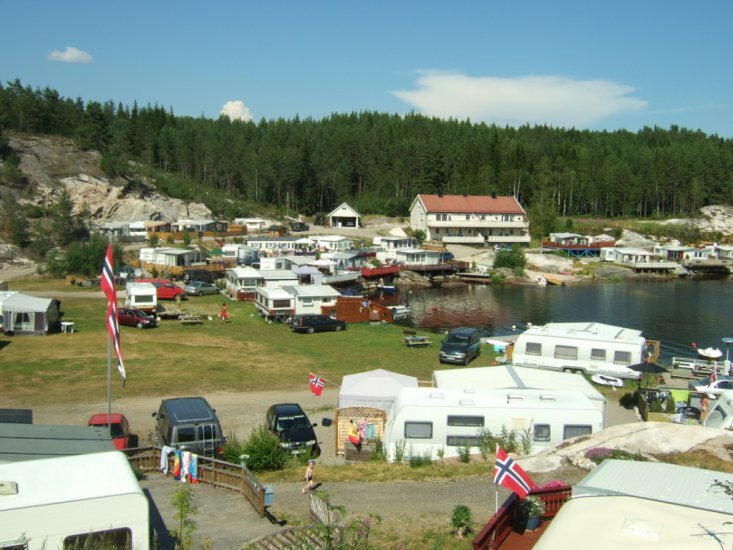 A friendly vacation spot and a typical family place with bathing and fishing.